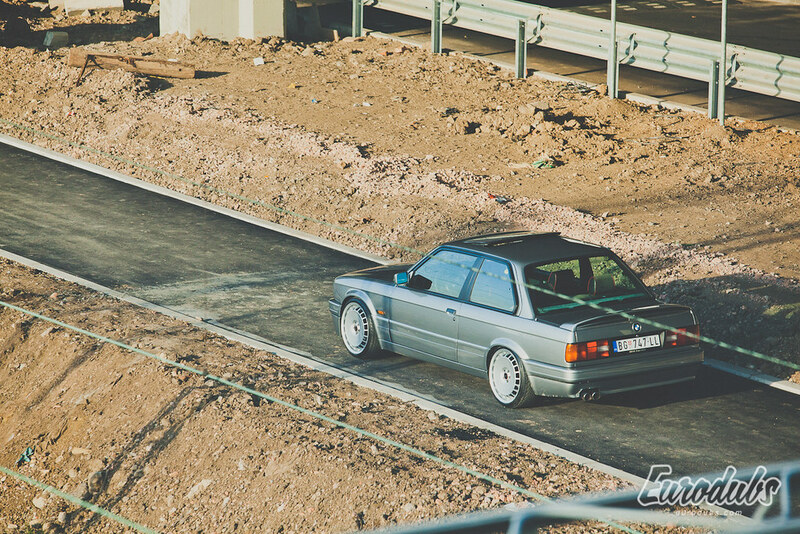 At the end of 2013, we have spent some time taking photos of more great projects. 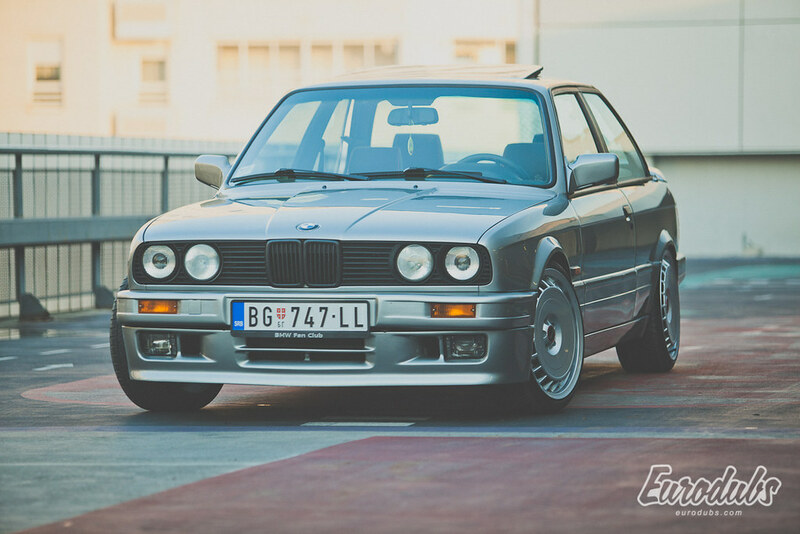 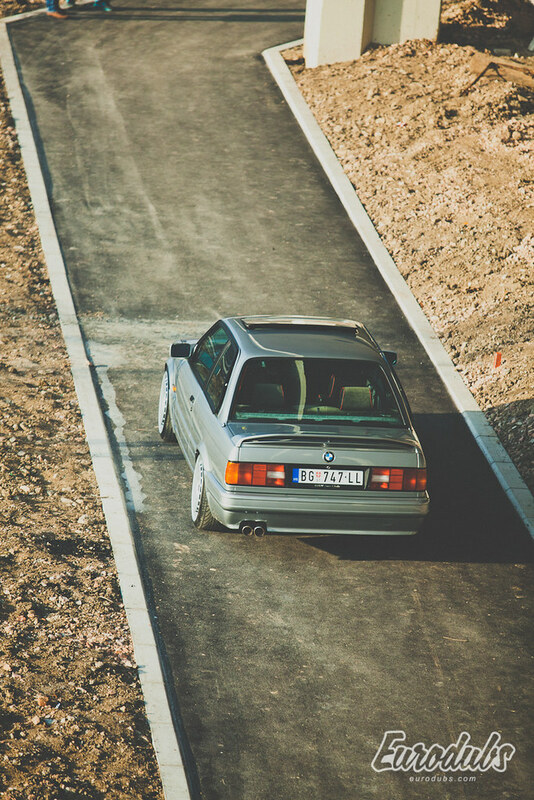 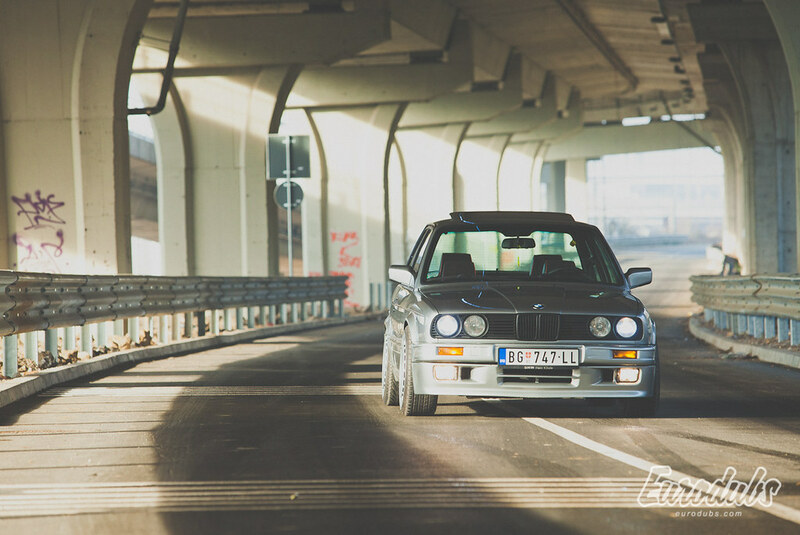 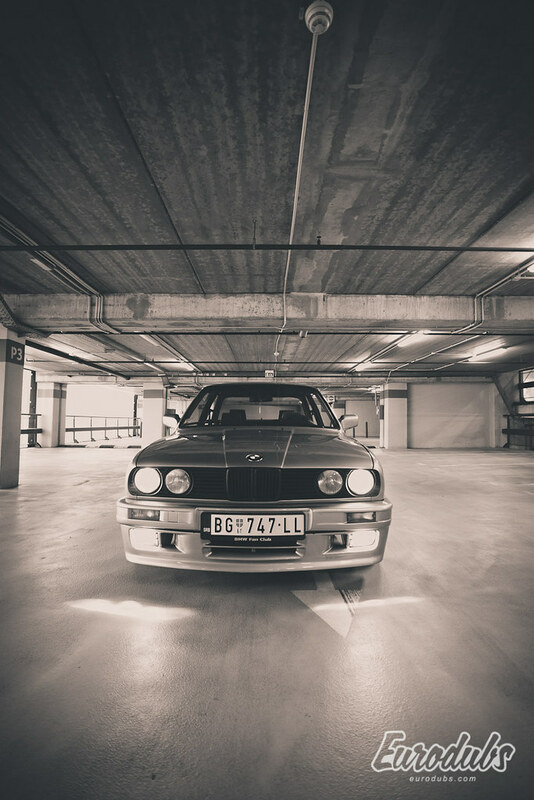 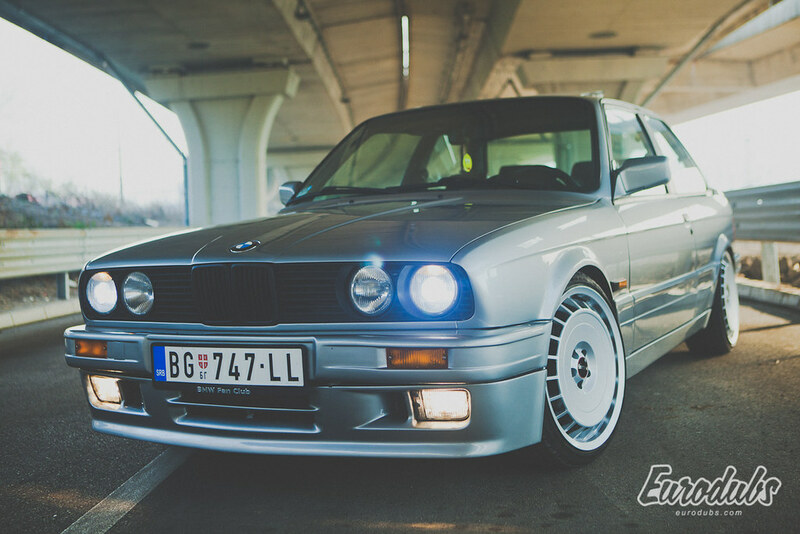 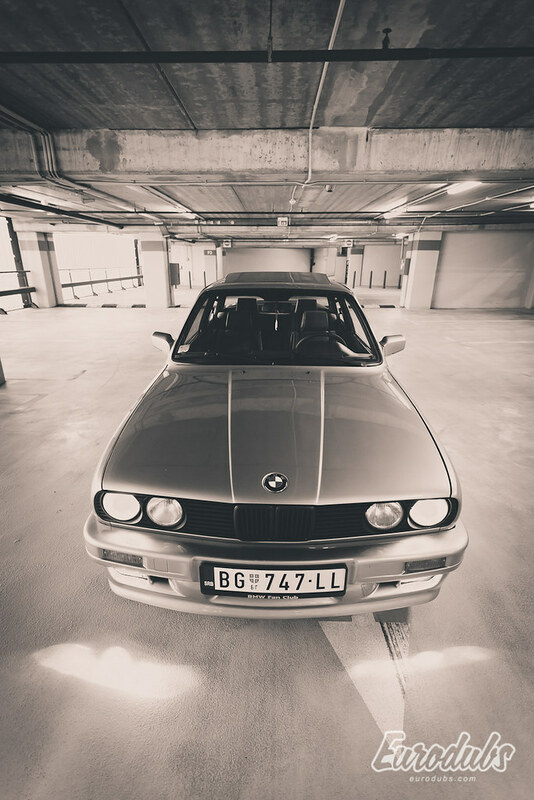 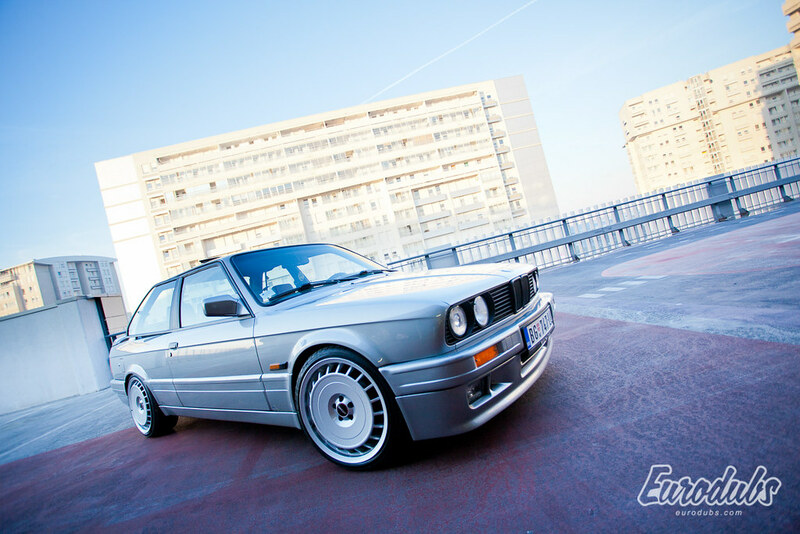 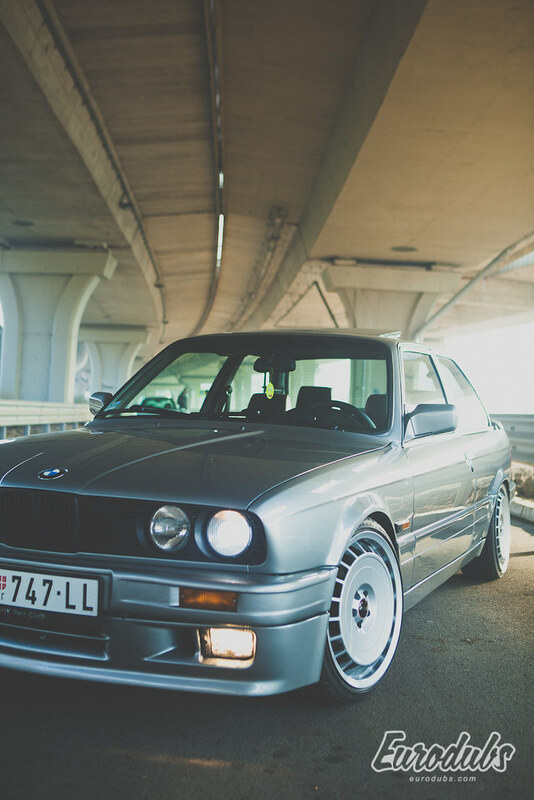 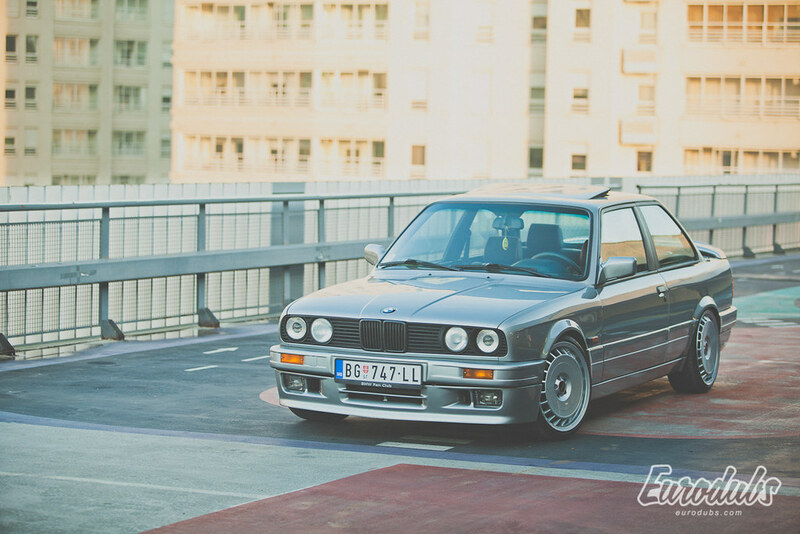 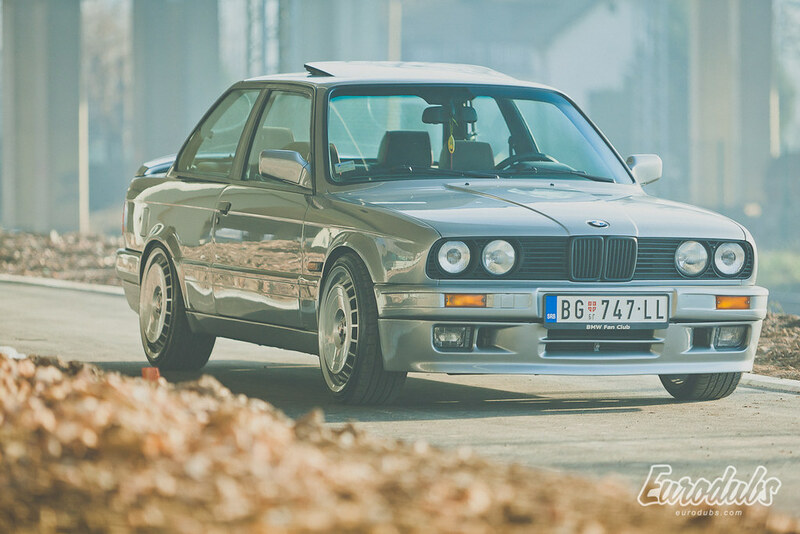 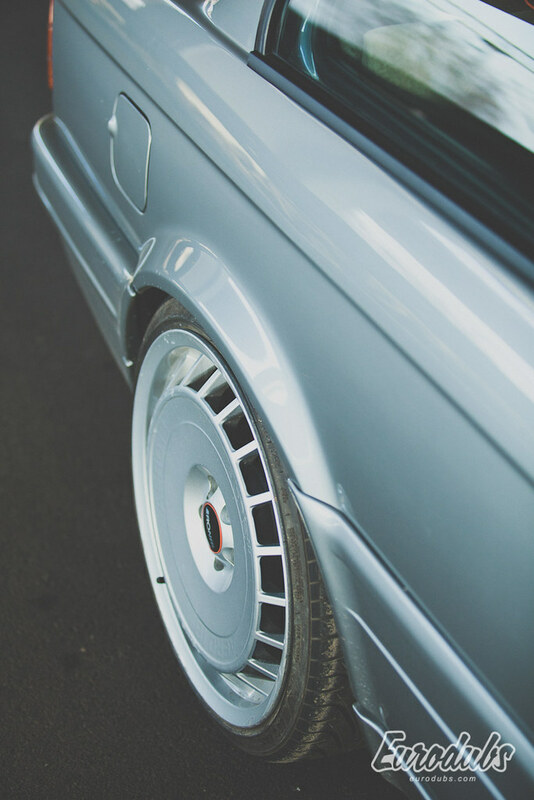 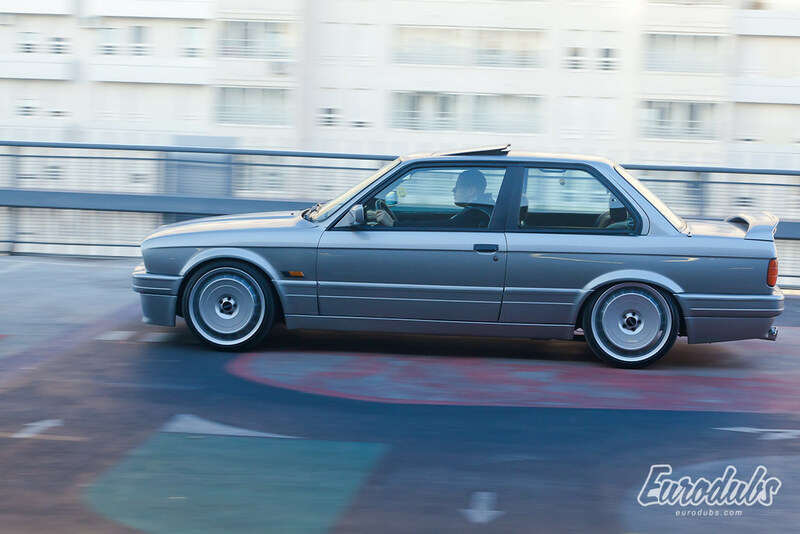 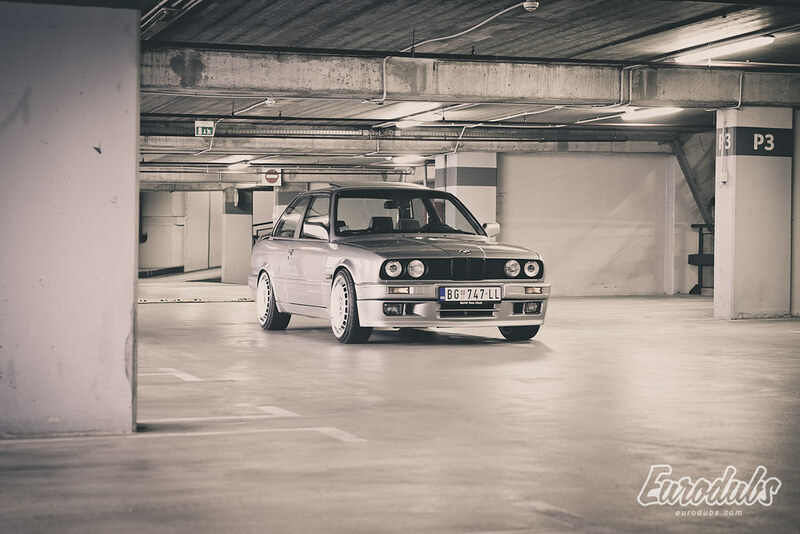 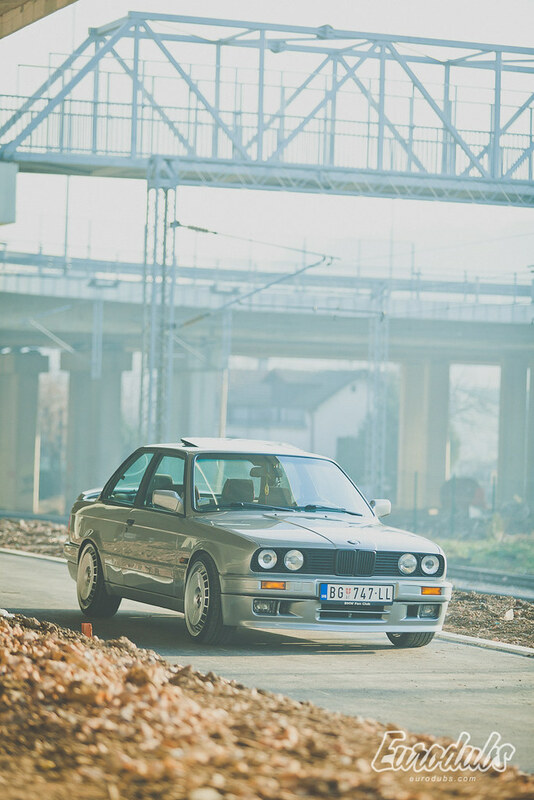 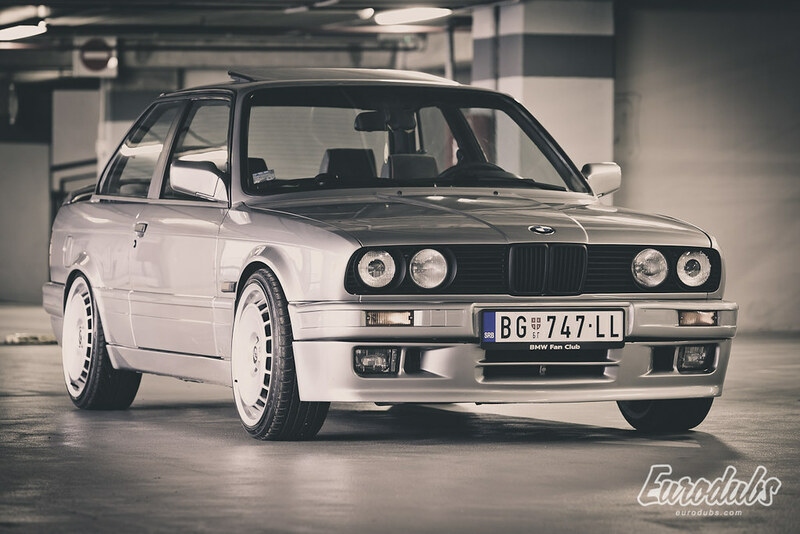 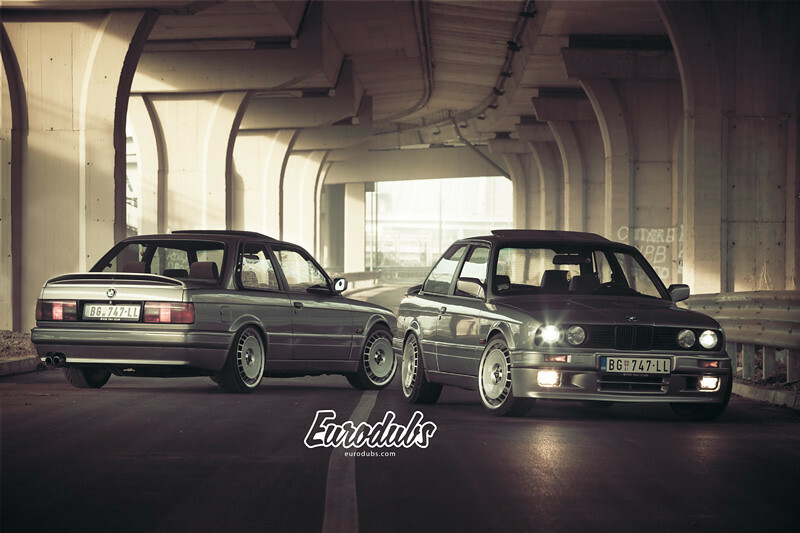 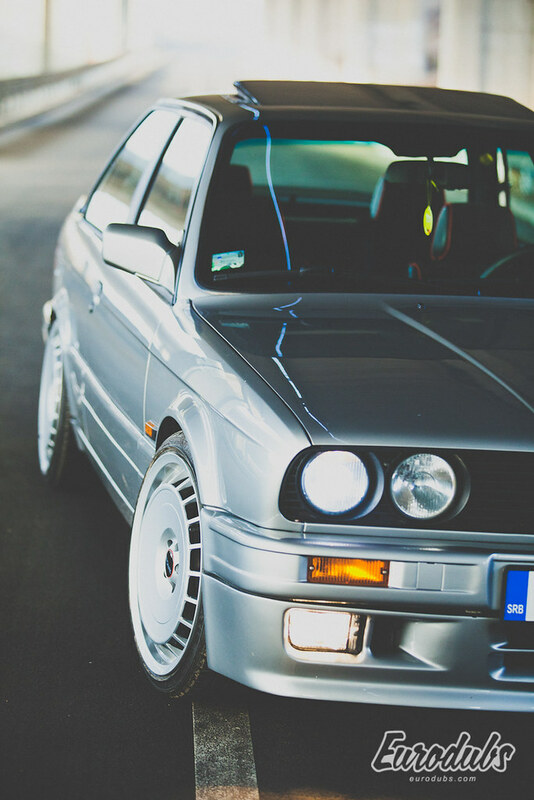 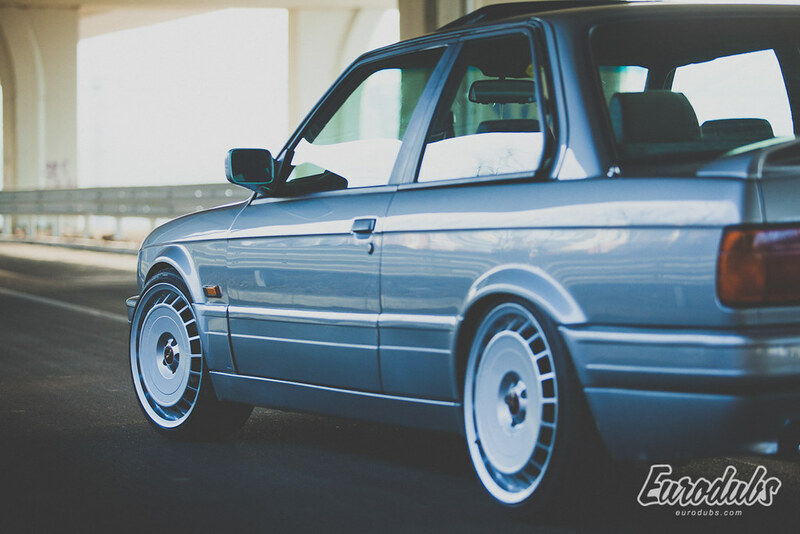 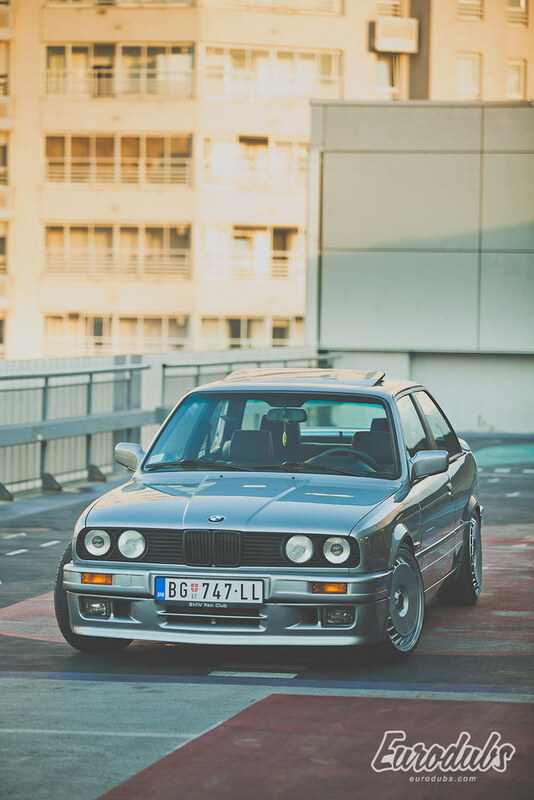 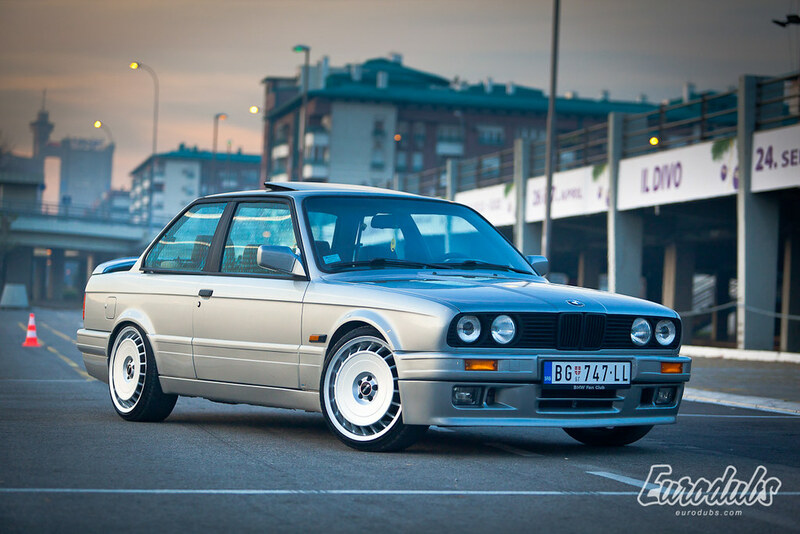 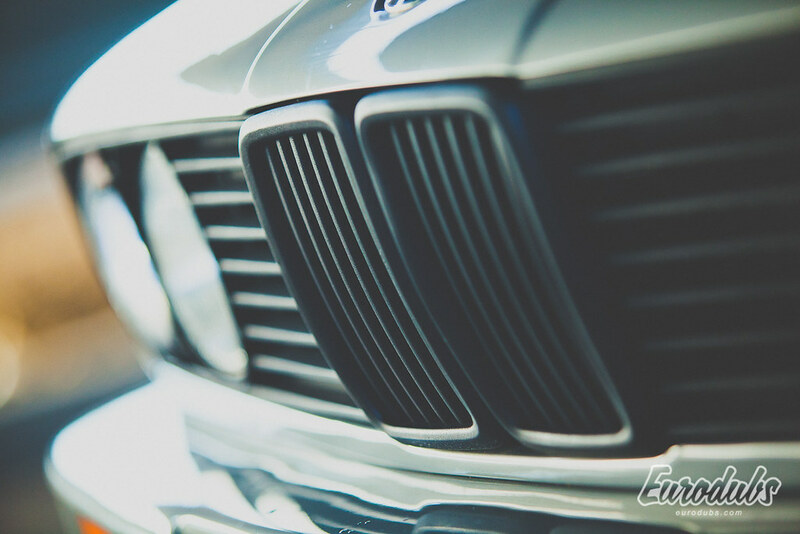 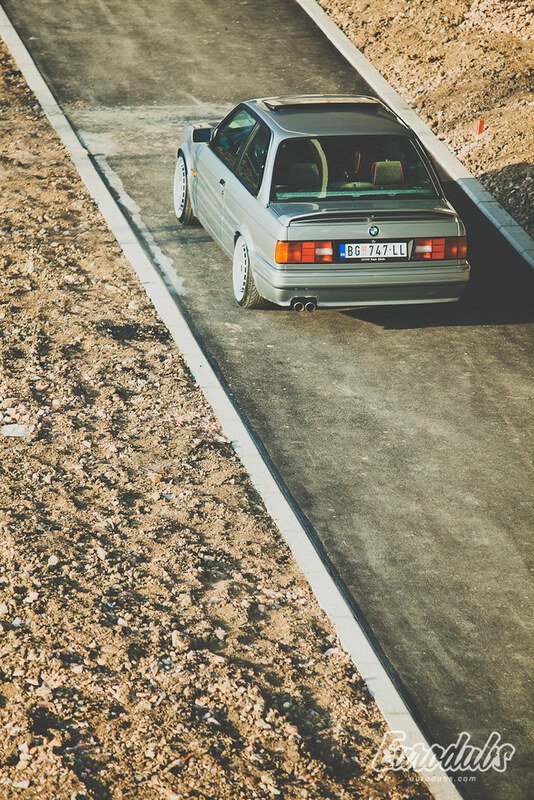 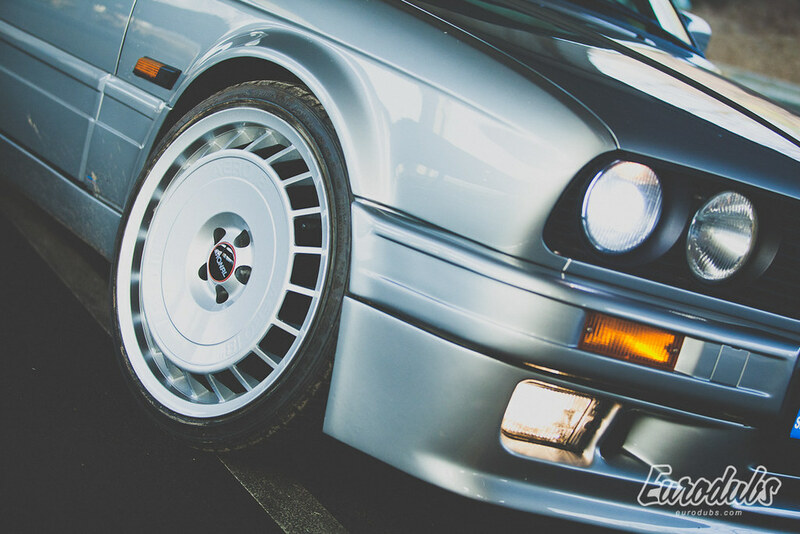 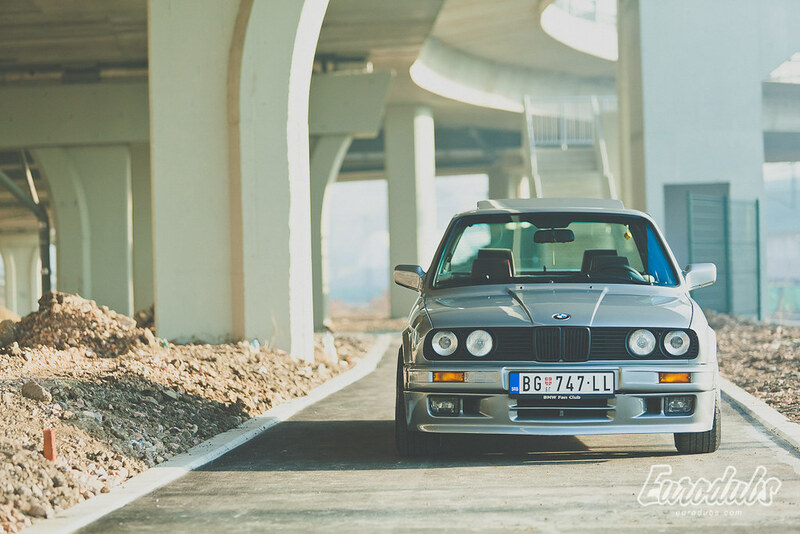 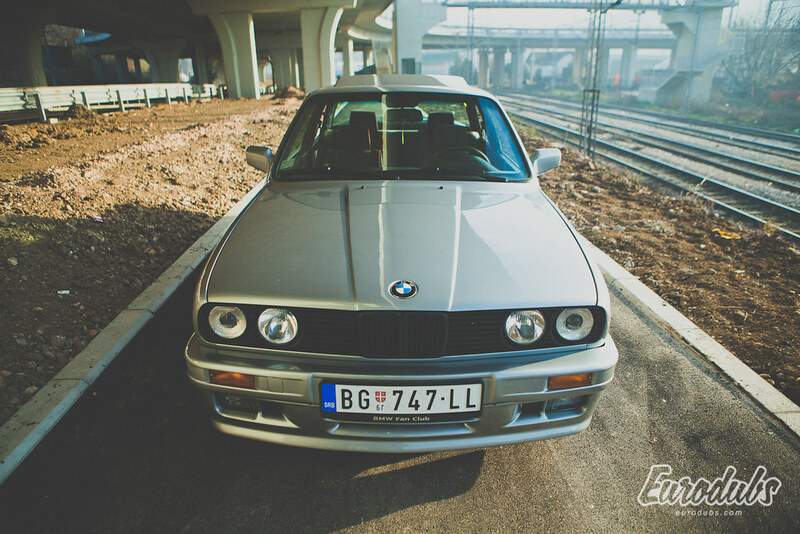 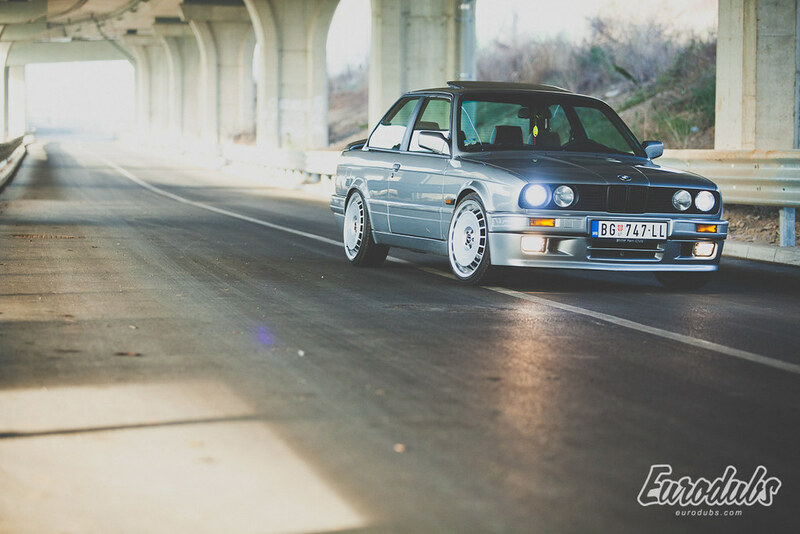 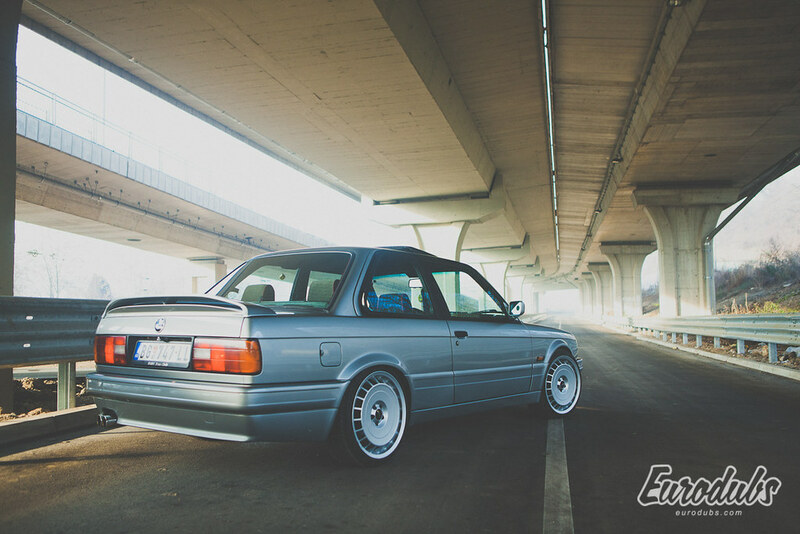 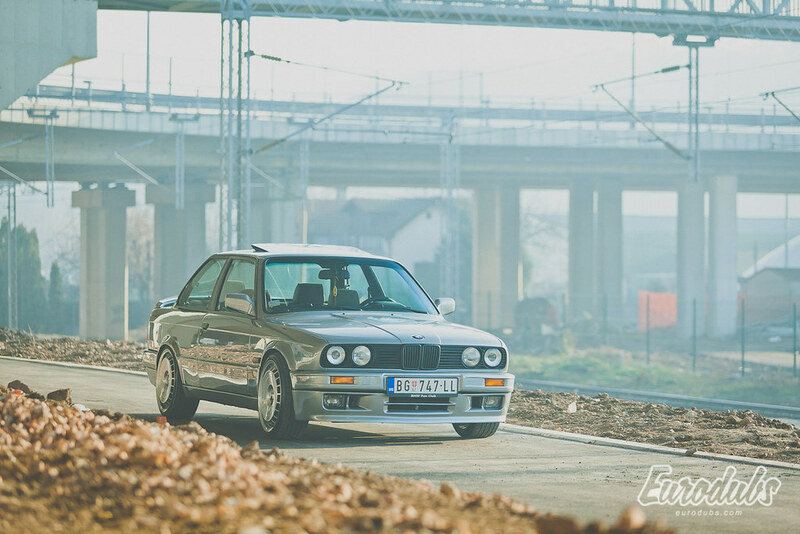 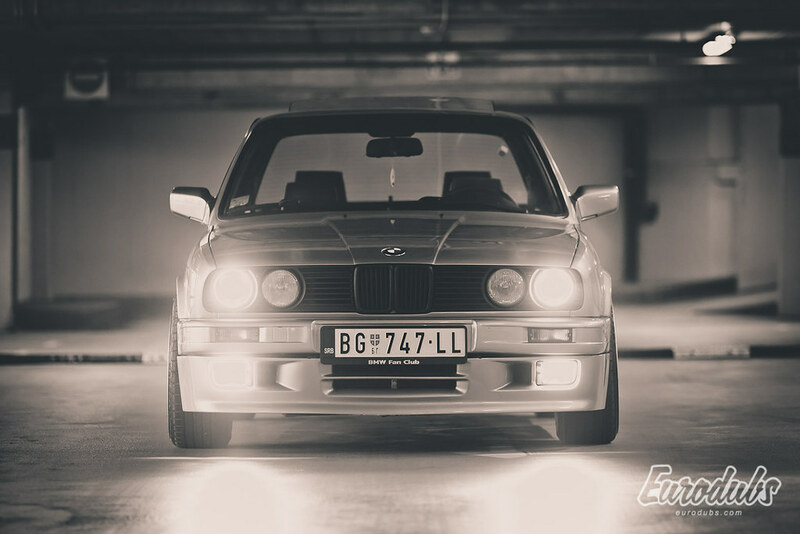 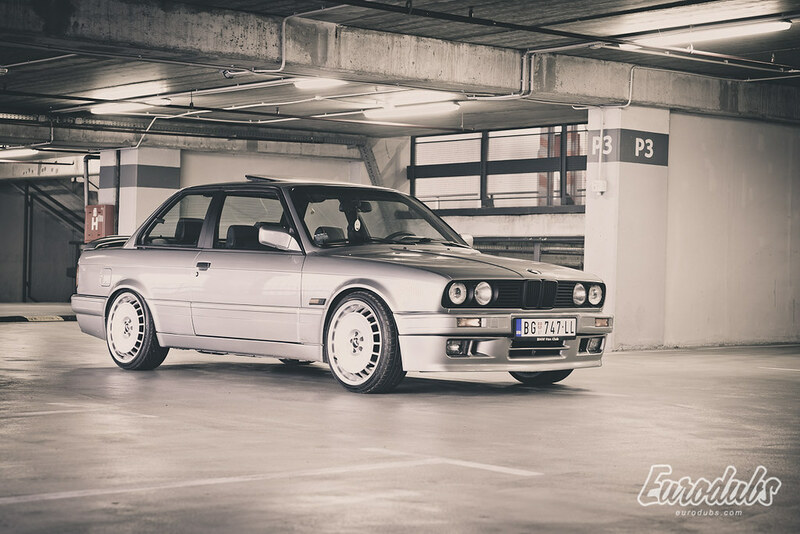 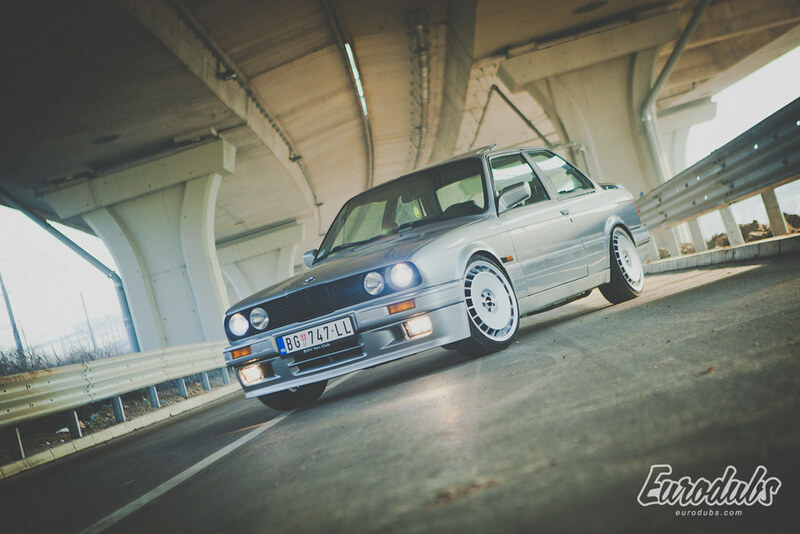 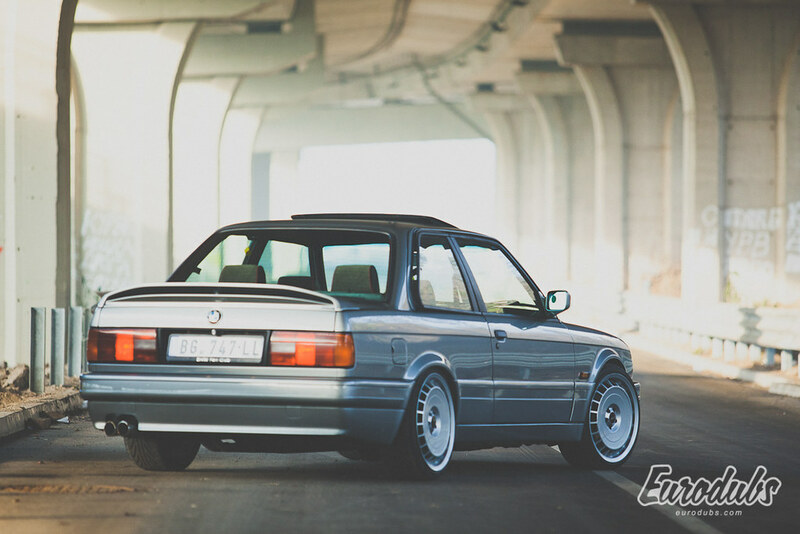 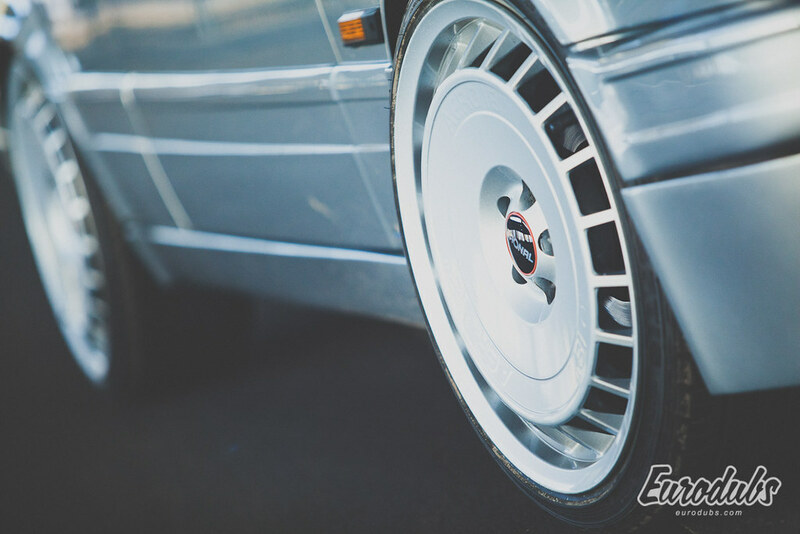 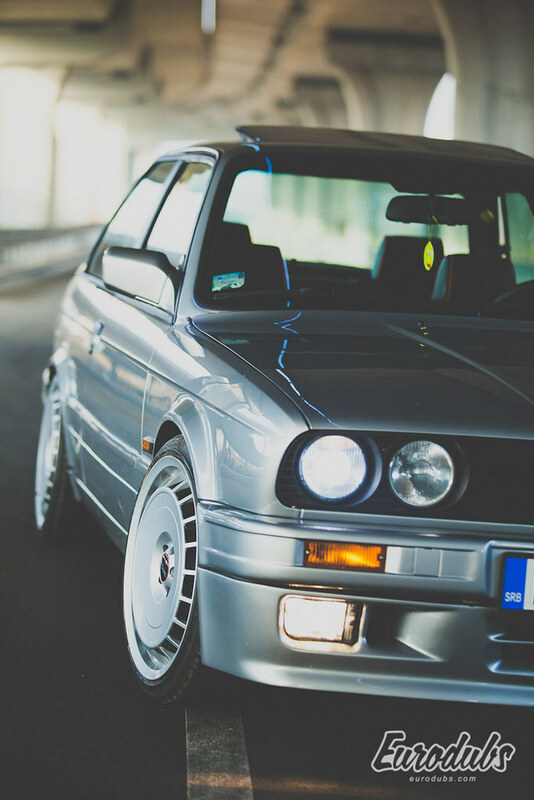 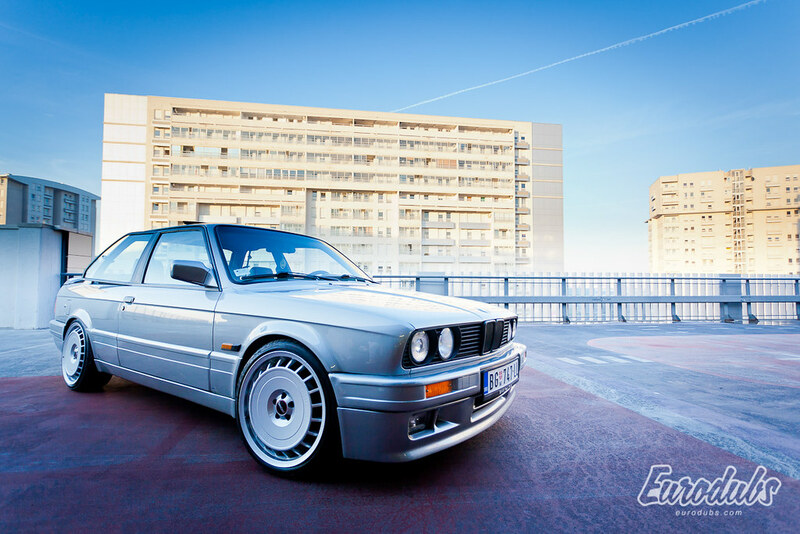 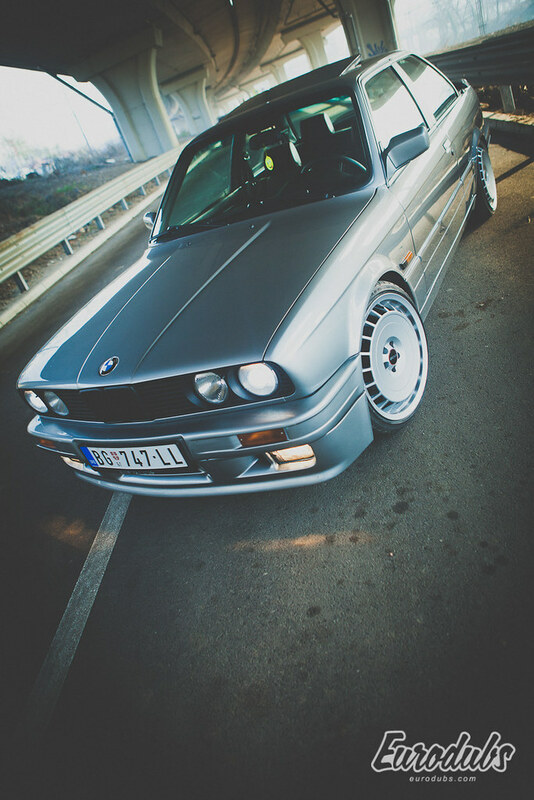 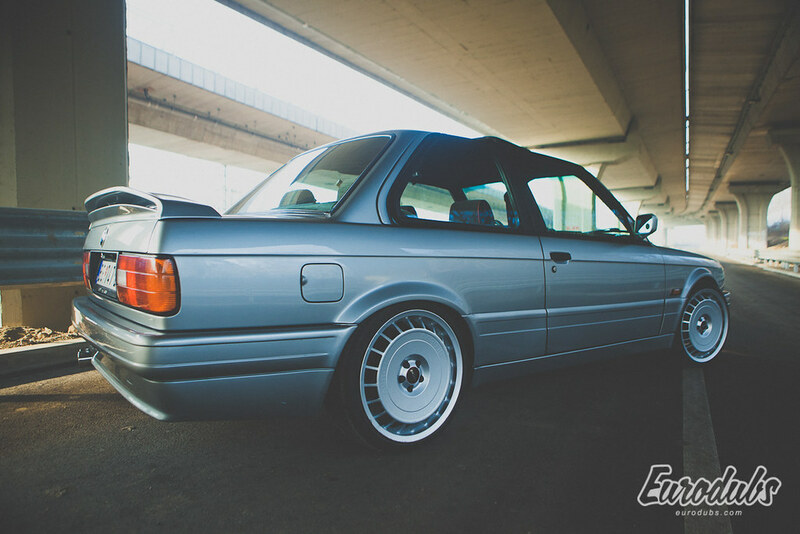 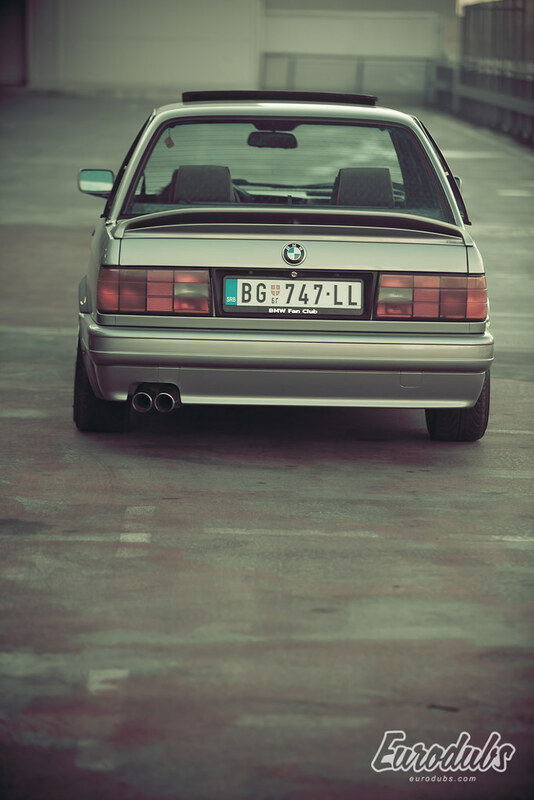 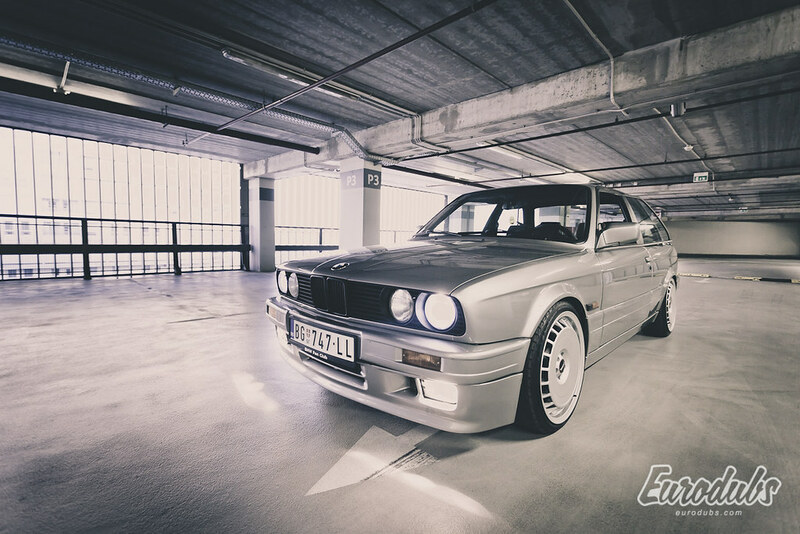 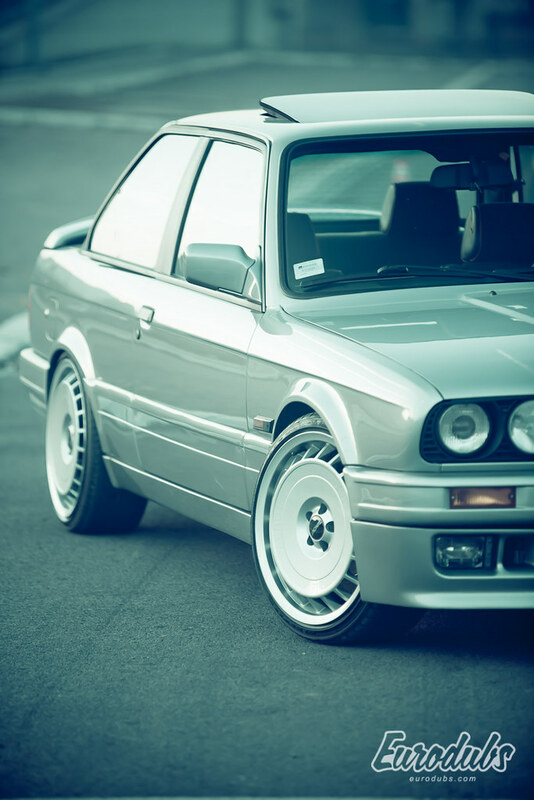 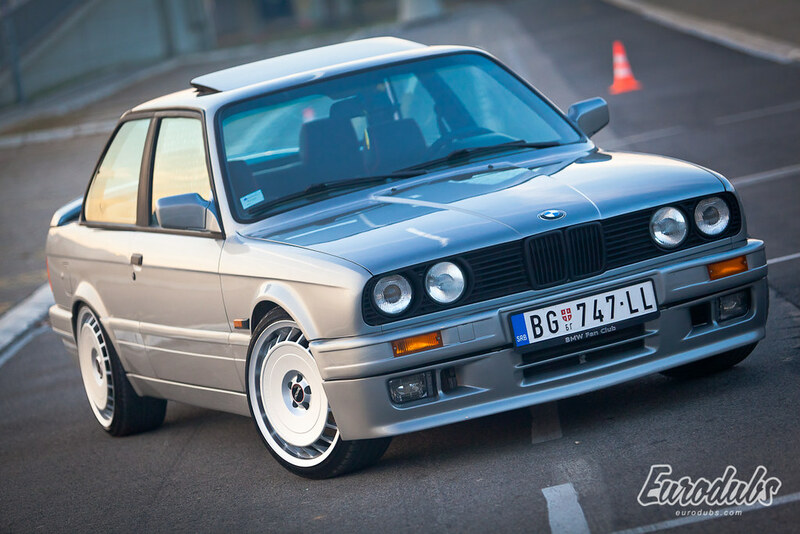 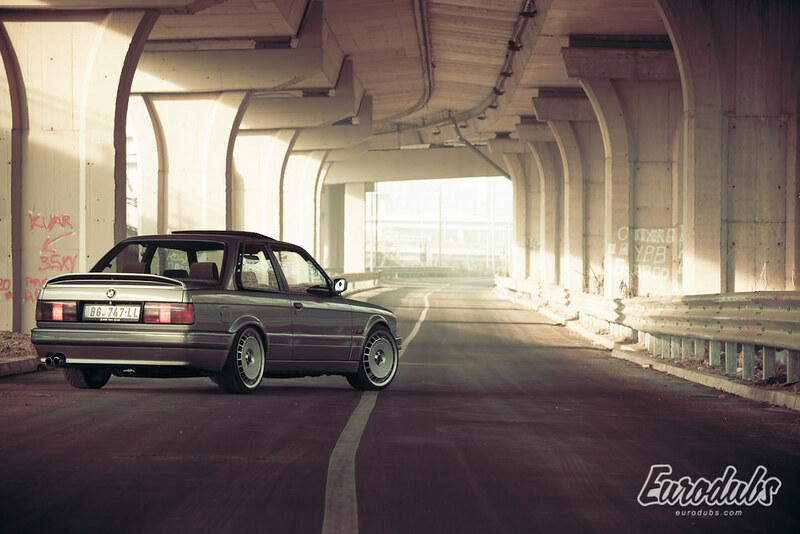 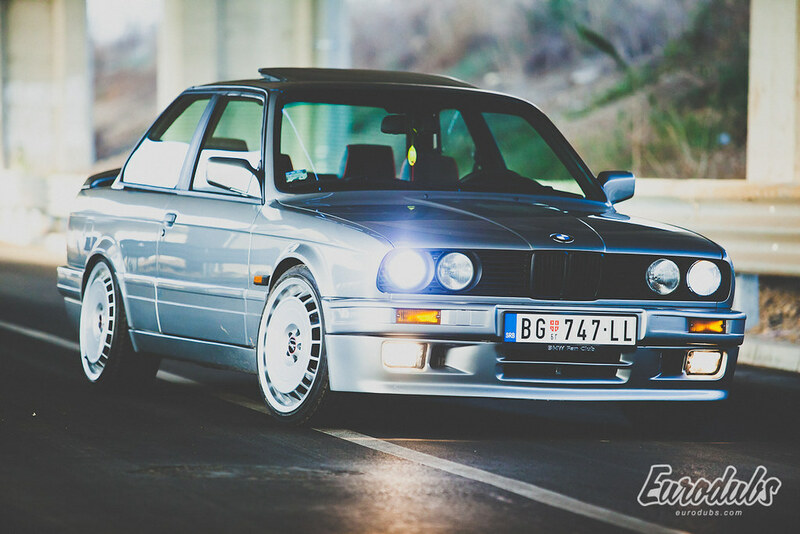 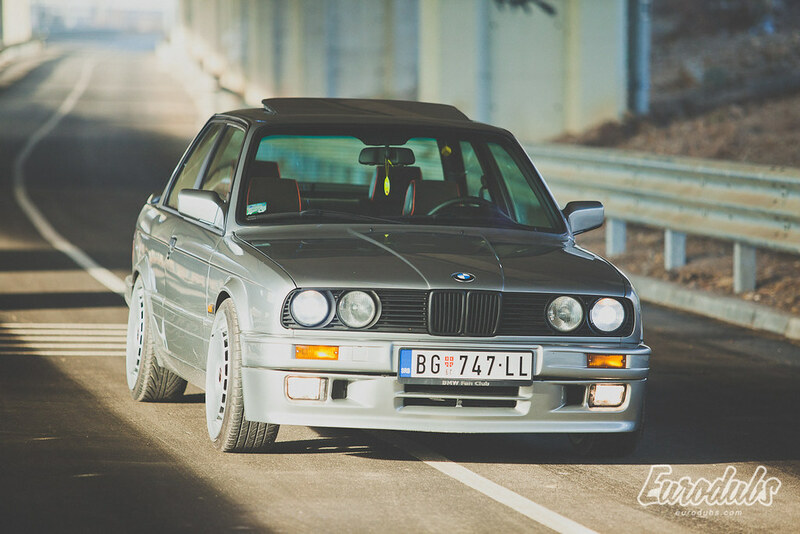 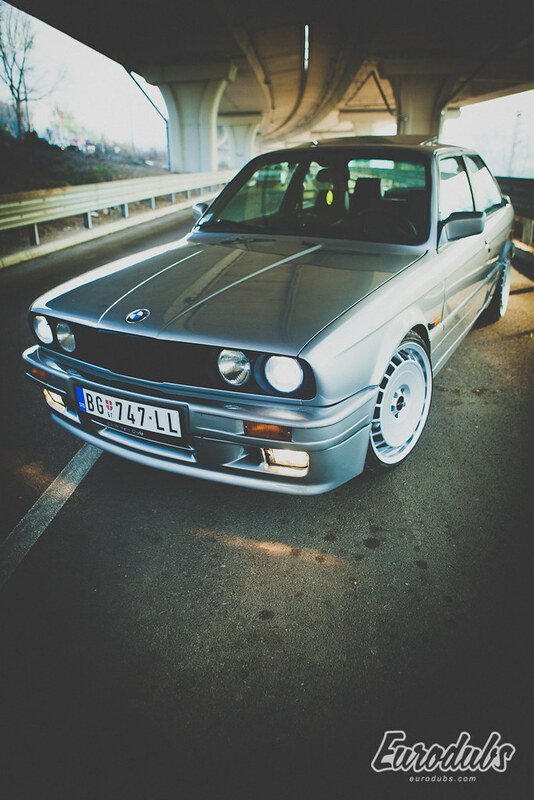 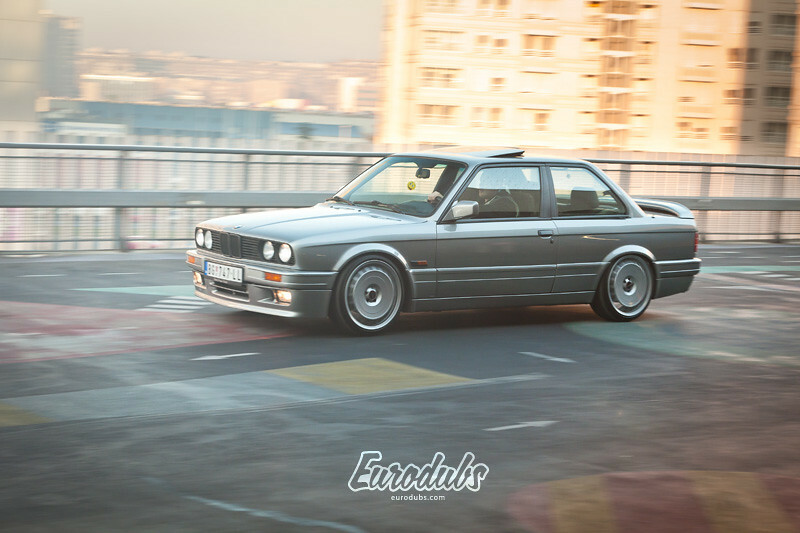 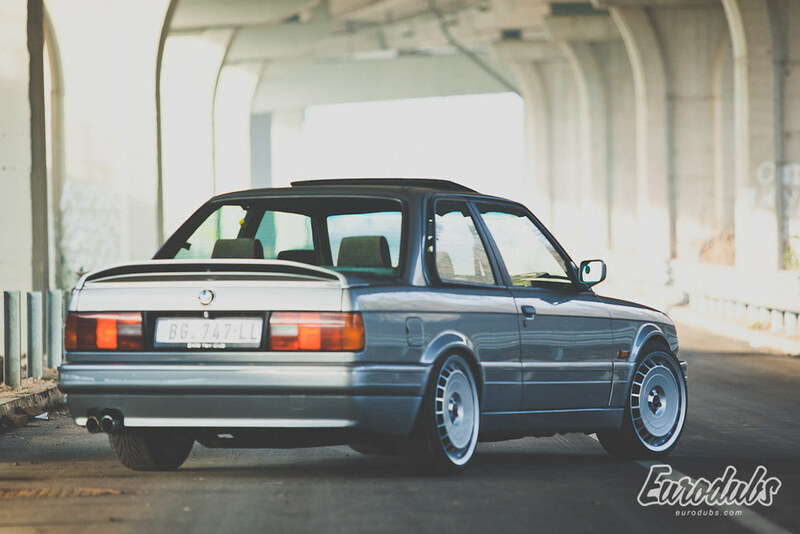 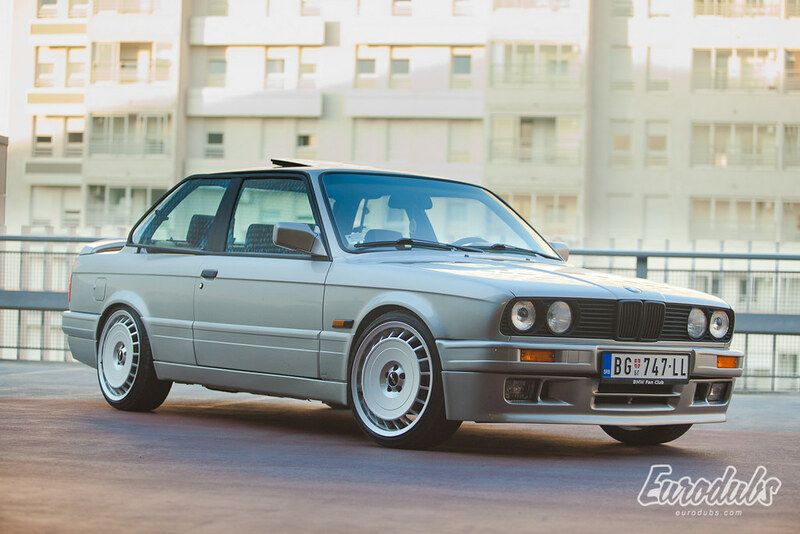 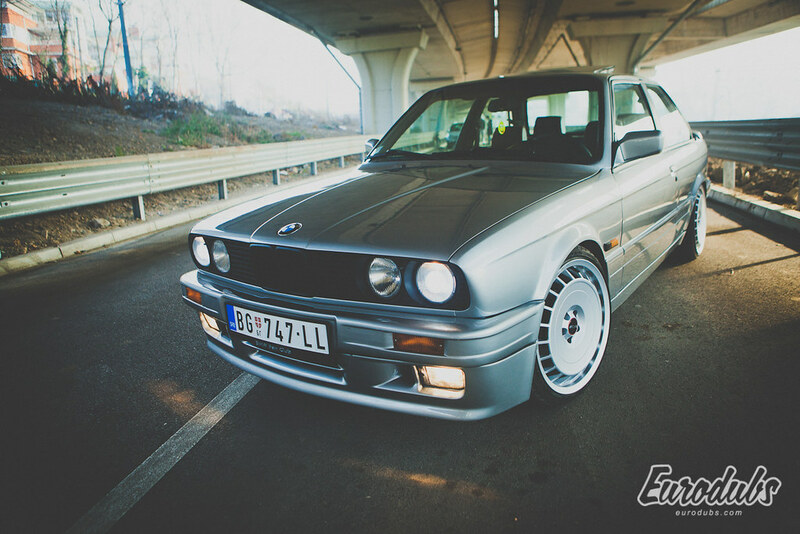 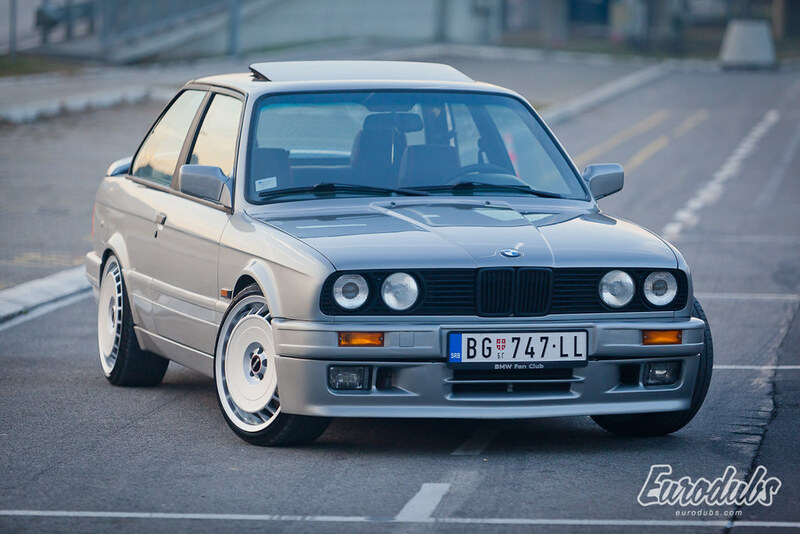 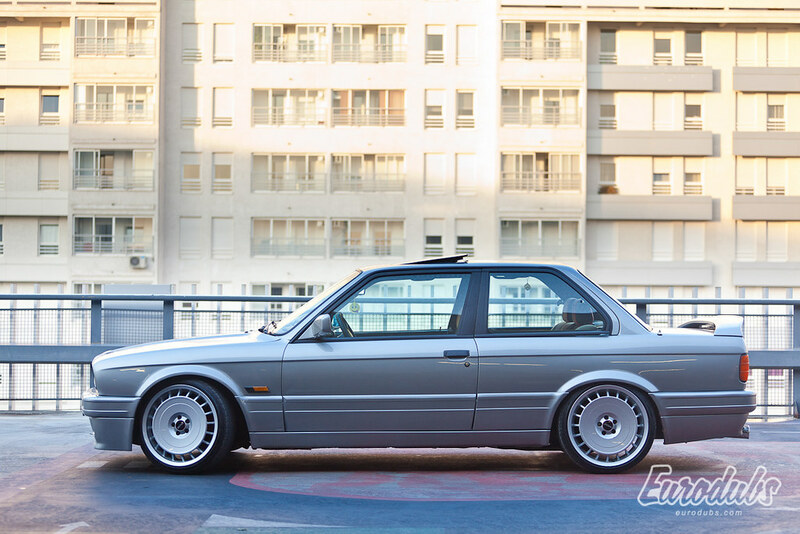 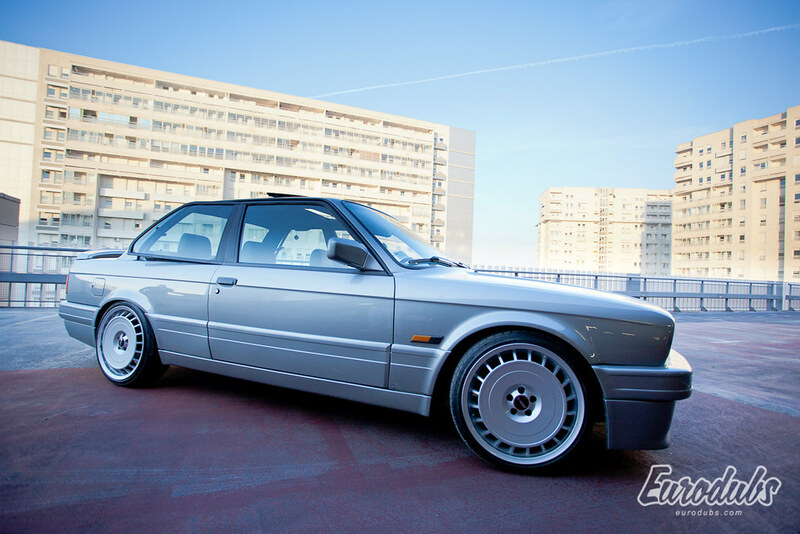 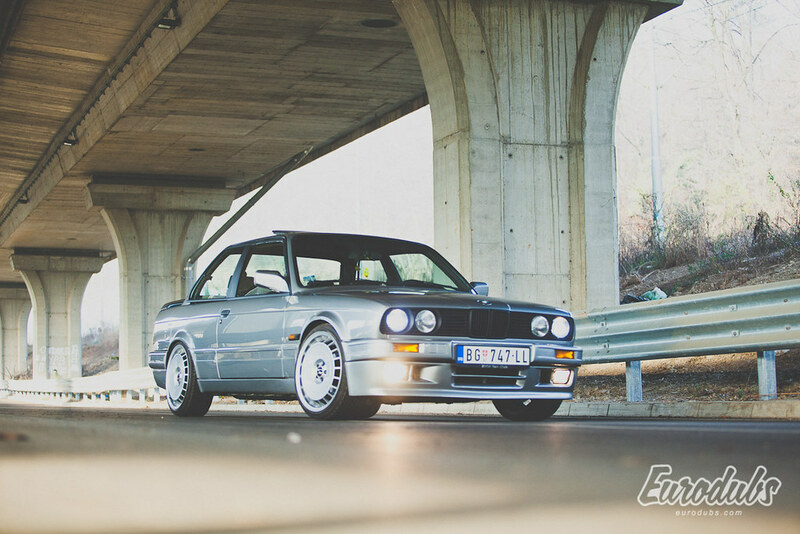 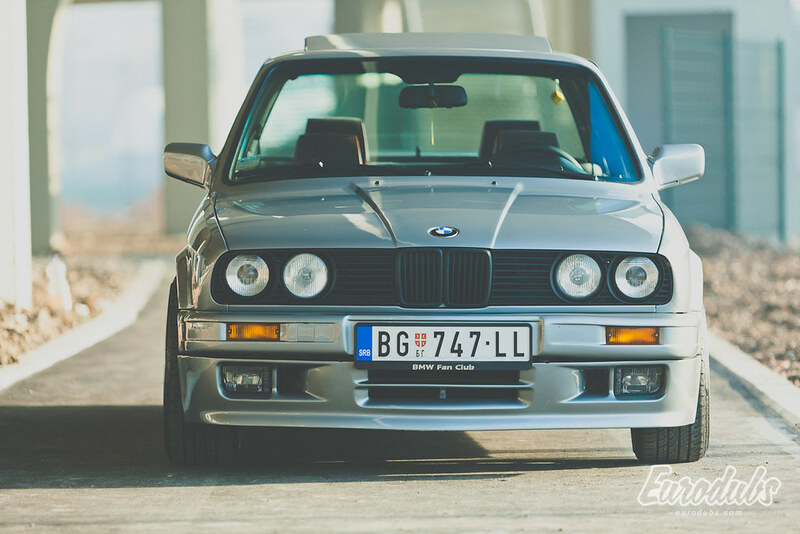 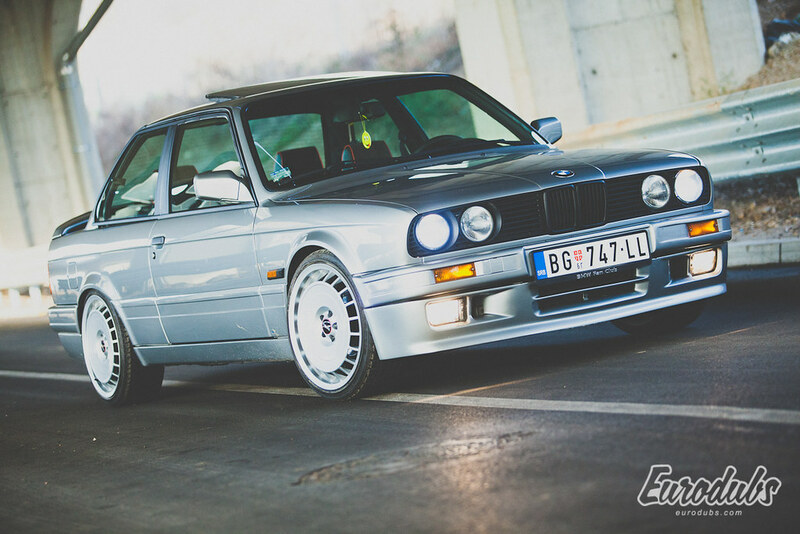 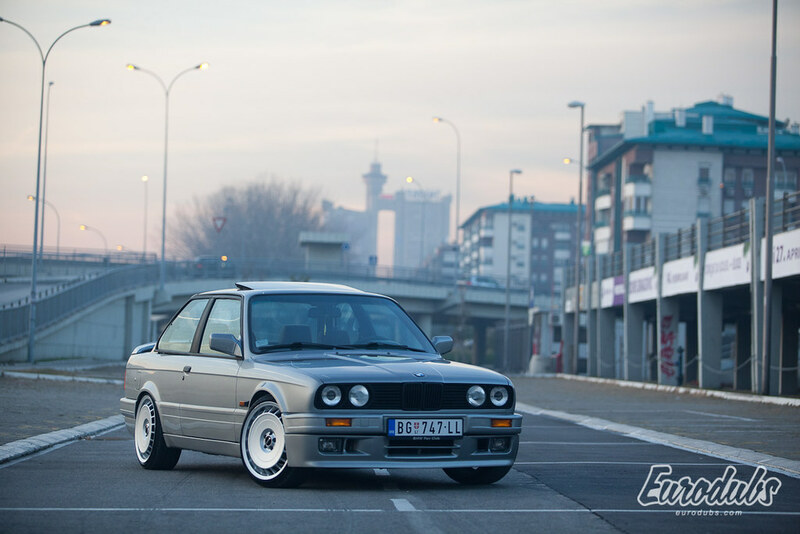 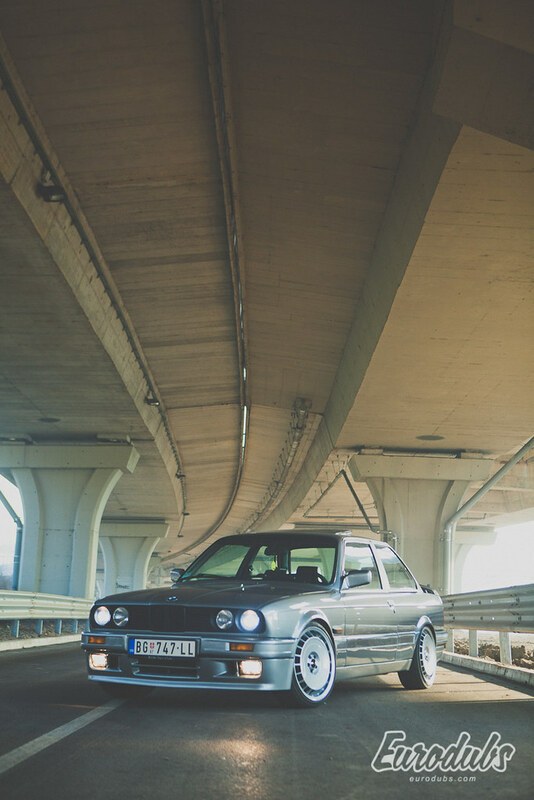 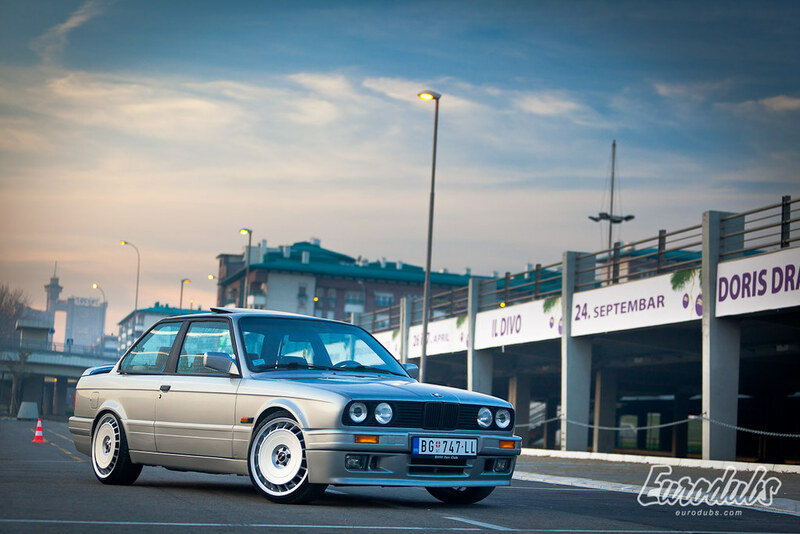 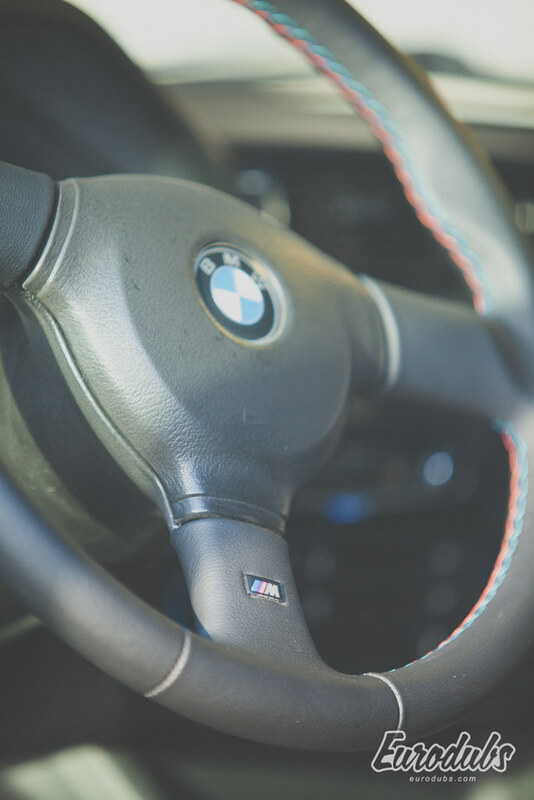 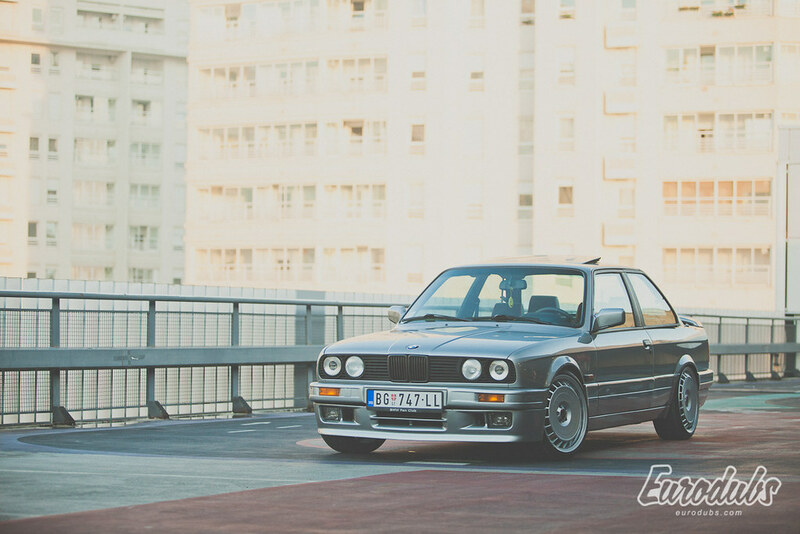 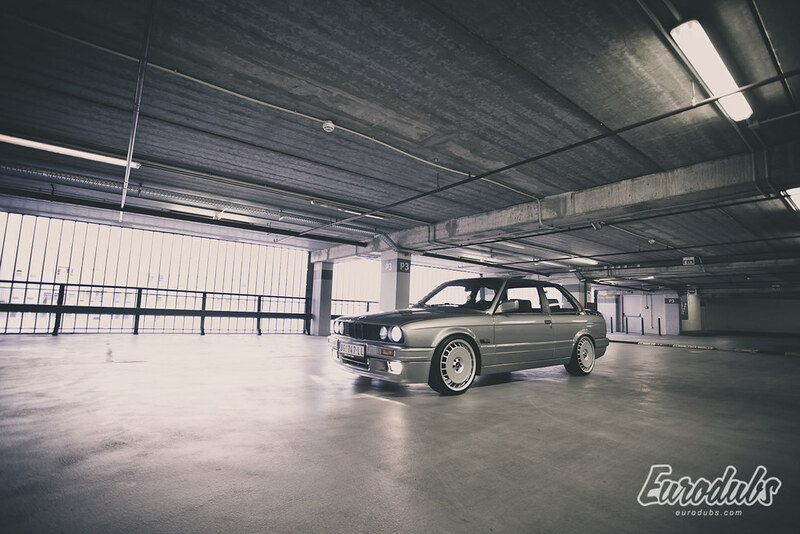 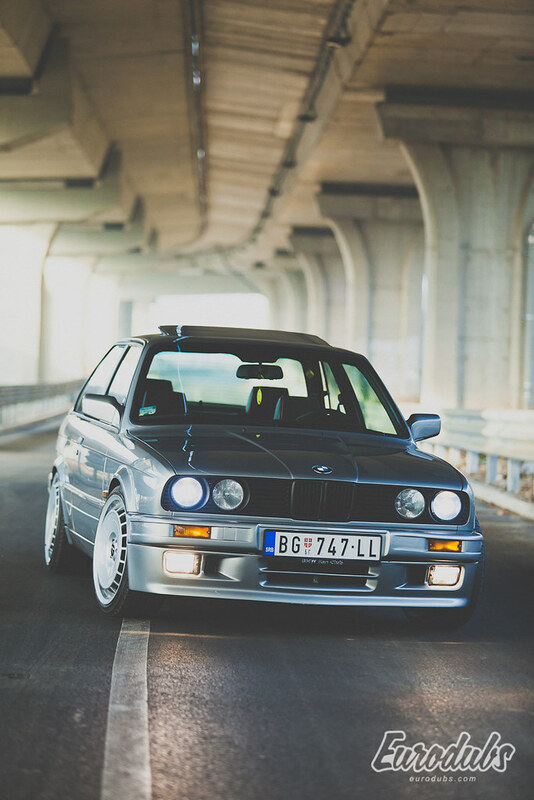 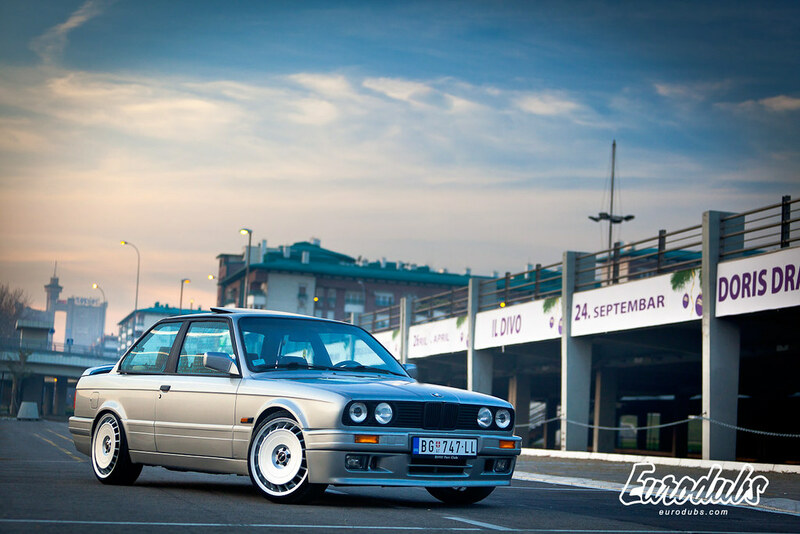 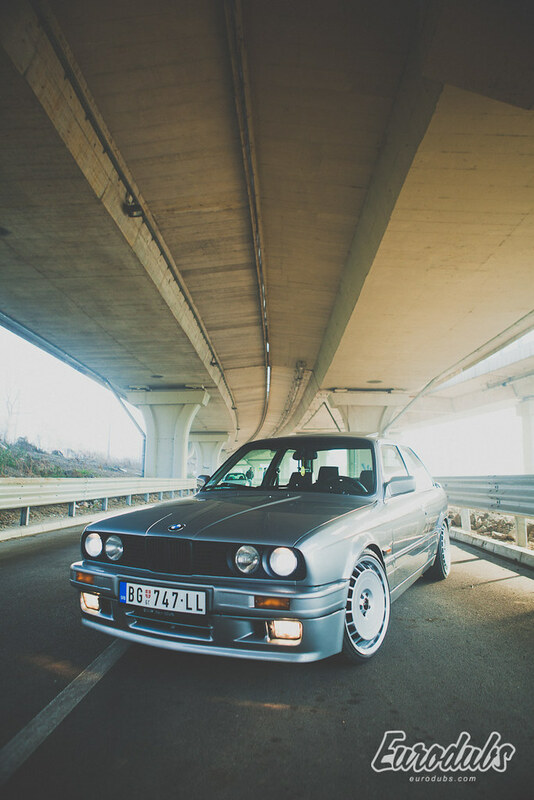 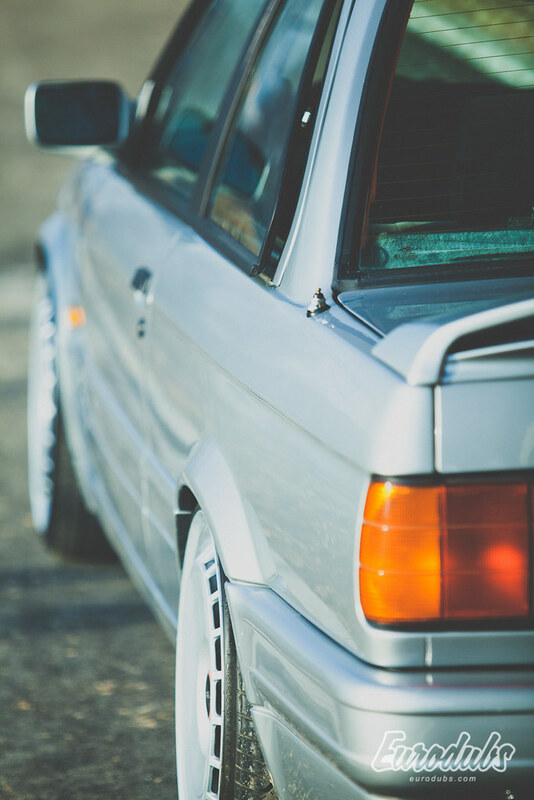 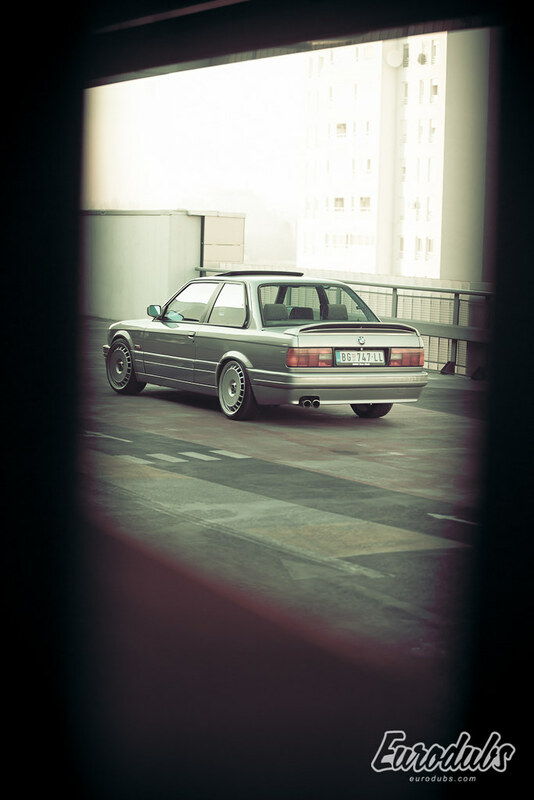 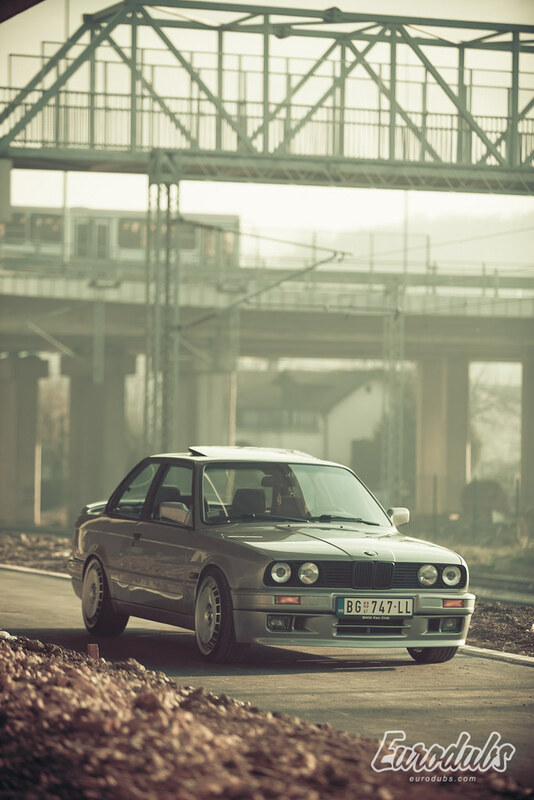 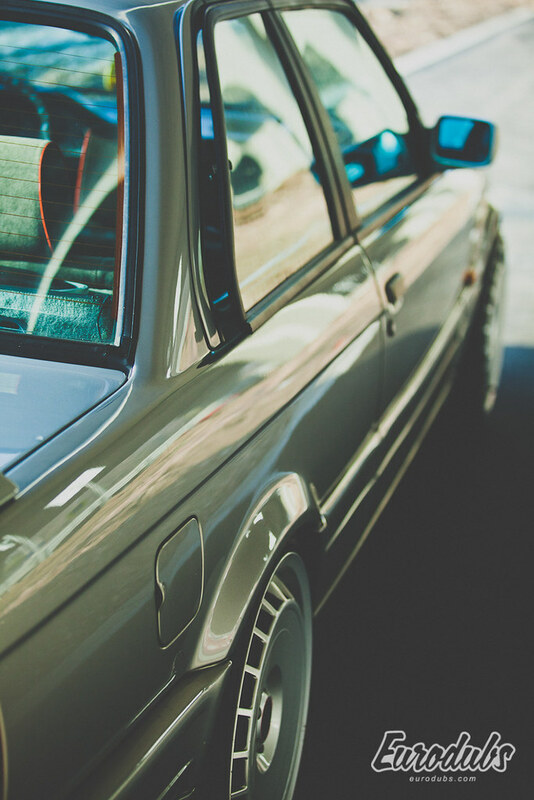 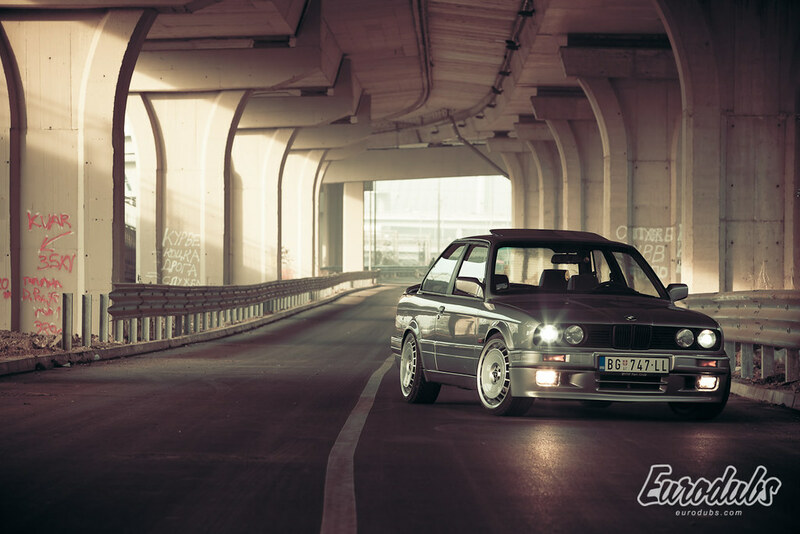 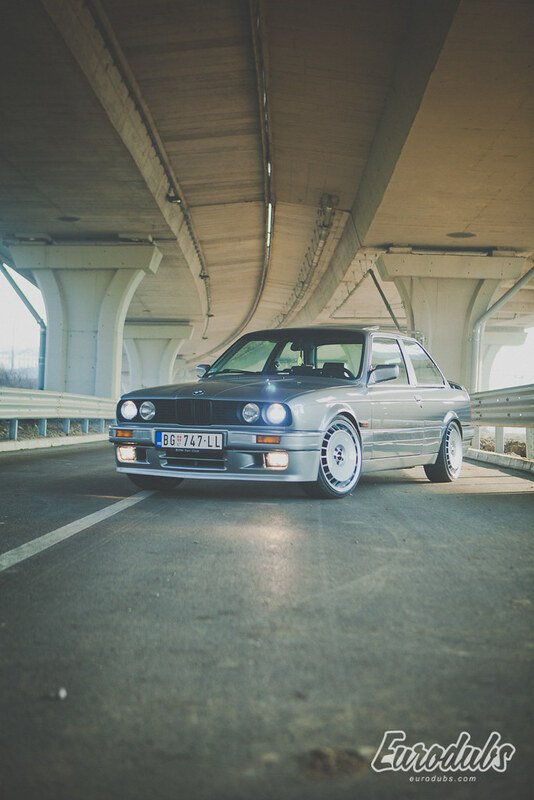 One of them was BMW E30 with M-Tech body kit, a project by Marko Knezevic. 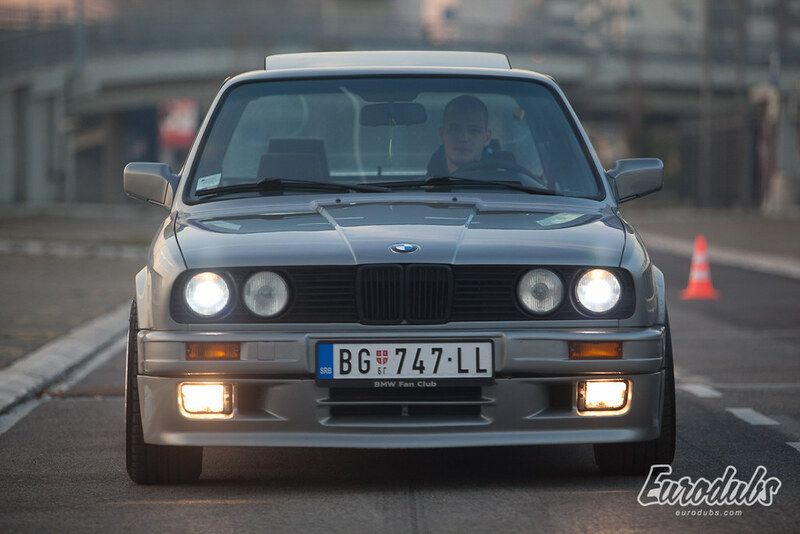 Marko did complete overhaul of his project, starting from body work, full paint job that was done professionally. 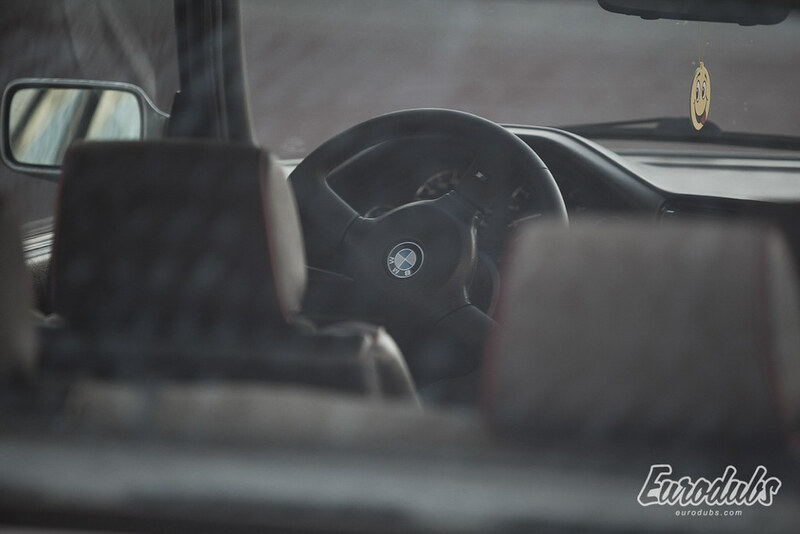 Interior was also cleaned where needed and reupholstered to achieve “as new” look that Marko was streaming for.